It’s that time again: time for the monthly guest-post on critiquing. Remember, leave a comment on this post, and I’ll enter you to win a copy of my book, The Writing & Critique Group Survival Guide. I met Annette Dashofy when I went to Pittsburgh for the Pennwriters Conference (one of the best conferences I’ve ever been to, btw). We’d talked back and forth on Twitter before, and meeting her in person confirmed everything I thought about her from our online conversations–she’s sharp, funny, and a great person to be around. Annette Dashofy is secretary of the Mary Roberts Rinehart (Pittsburgh) Chapter of Sisters in Crime and vice president of Pennwriters. She’s a regular contributor to Pennsylvania Magazine. 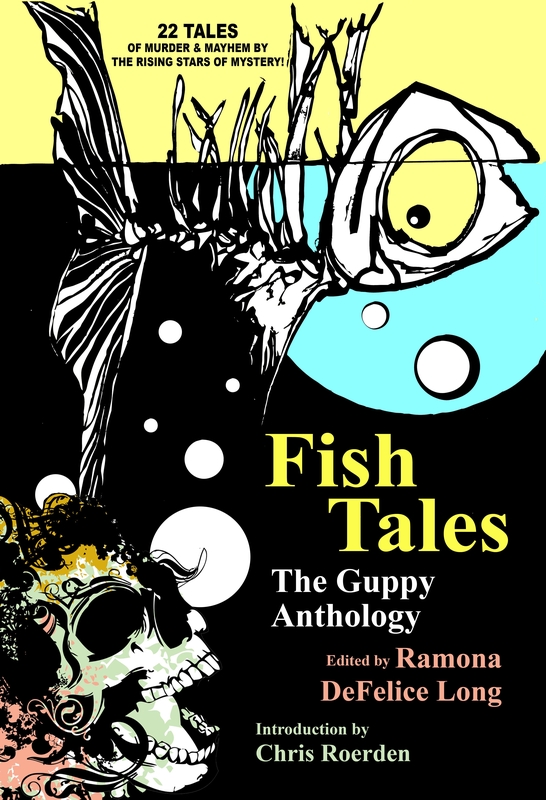 Her short fiction includes “A Murder Runs Through It” from Fish Tales: The Guppy Anthology (2011) and “A Signature in Blood,” a 2007 Derringer Award nominee. 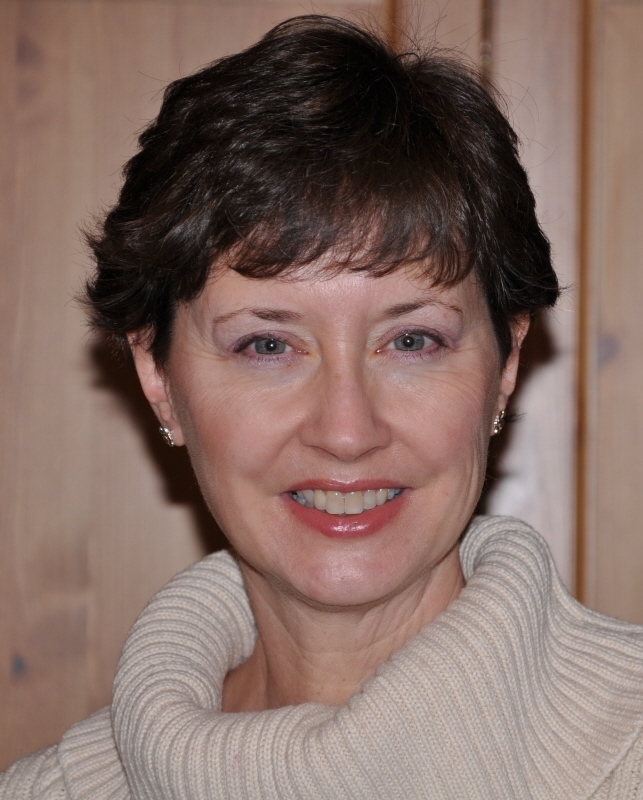 She is currently working with an agent on revisions to her mystery novel set in the world of Thoroughbred racing. She blogs at Writing, Etc. and Working Stiffs. To learn more, check out her website . And here’s Annette’s excellent post. Over the years, I’ve belonged to a number of critique groups, both face-to-face and online. Becky has asked me to share a bit of my experience with my online group. I started out as just another member. When the owner put out a call for assistance, I became one of three moderators. Now the three of us have taken over as owners. We divide the tasks. I’m known as The Cleaning Lady. Our group is genre-specific. We’re crime-fiction writers, although we span a wide range from historical to traditional to thriller to paranormal. And anything in between. We keep a maximum of 20 members, and participation is required. Each member must critique three submissions and post one chapter each month. If you want to run more than one chapter a month through the group, you must critique three for each one. I’d love to say the system runs flawlessly, but I’d be lying. It’s my job to track everyone’s submissions and critiques. If a member stops participating, it’s up to me to nudge them. If they continue to drop the ball, I drop them. But with only 20 members, we need to keep everyone honest. Besides, I’m not the wicked witch (although I’m sure there’s at least one member who might disagree—you know who you are!). If life has simply gotten in the way, I’m happy to put a member “on hold” for a month or two, reserving their space until they can get back to writing. There are good and bad points to a critique group of this size. With twenty members, not everyone is going to be on the same level skill-wise, whether you’re talking about writing skill or critiquing skill. We have published authors. We have rank beginners. Not all the stories are to everyone’s tastes, either. But the good part is that members do tend to gravitate toward those they can best work with. No one has to read all the submissions (although there are those over-achievers who try—you know who YOU are, too!) We tend to have “clusters” of members who critique each other’s work. Each member gets at least three critiques on each of their chapters. Often they’ll get more. So while they may not find one person’s comments particularly helpful, another critique might really ring true to them. Even the very unskilled, beginning critiquer can offer some insight from a reader’s point of view. Regardless of how helpful a particular critique might be, I think it’s of the utmost importance to be gracious in receiving it. You may disagree with the feedback, but that person took the time to read your stuff and offer suggestions on how they think you might make it stronger. You can take it or leave it, but it’s nice to offer a genuine thank you to the critiquer. After all, that person spent time on your story. Time they could have spent working on their own. I’ve been a member of other online critique groups as well. Most weren’t as structured as this one. But those didn’t seem as productive either. Having the obligation to post and critique each month keeps our members plodding (and plotting) ahead. I’ve run three and a half manuscripts through this group and my writing has benefited greatly from the feedback I’ve received.